Patrick Stewart and Ian McKellen will not appear in the next X-Men film. 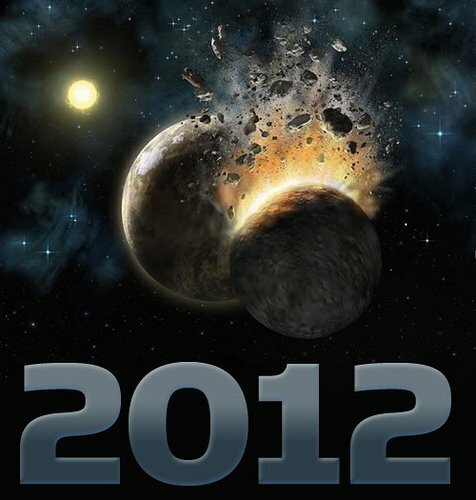 X-Men: Apocalypse is due for release in 2016. It’s expected to focus on the cast of X-Men: First Class, which included James McAvoy, Michael Fassbender and Jennifer Lawrence. Patrick Stewart and Ian McKellen have played the roles of Professor X and Magneto in the X-Men series since 2000. 2014’s installment X-Men: Days of Future Past featured a time travel plot that meant those original stars could appear alongside their younger counterparts from X-Men: First Class. The film had a cliffhanger ending which some have suggested could leave the door open for the veteran actors to appear in future X-Men films or one of the upcoming X-Men related films, Gambit or Deadpool. There have been seven films in the X-Men franchise so far, including two Wolverine spin-off movies. 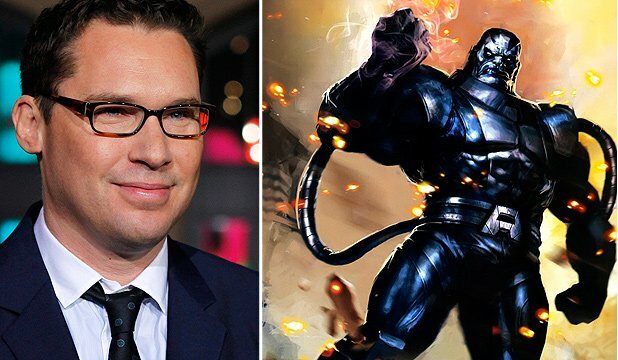 X-Men: Apocalypse, which will be directed by Bryan Singer, is due for release in 2016. 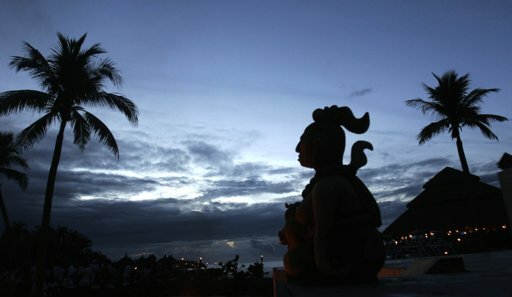 It is an adaptation of the popular comic book storyline of En Sabah Nur and his Four Horsemen. 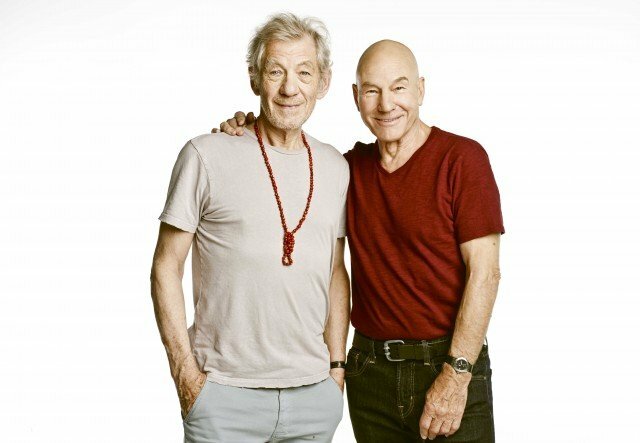 Patrick Stewart and Ian McKellen have a long history of working together in both film and theatre, dating back to the 1970s.